We are very proud to sponsor the Annual Tannenbaum 10K this December 6, 2015. A flat fast and very festive race in the heart of Toronto’s Beach neighbourhood. Come run with Santa and his helpers along the Martin Goodman Trail. 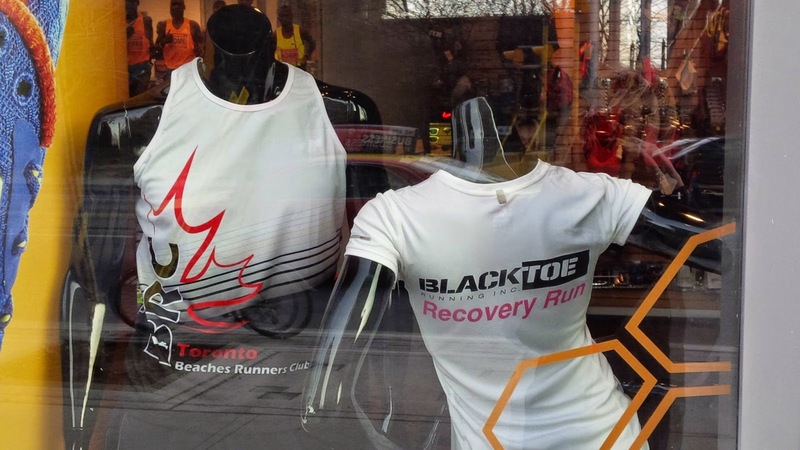 This year’s event is shaping up to be Toronto’s most enjoyable 10k event of the year – again! This race continues to be fun, and friendly and a great value. There's still time to register before it sells out. Visit their webpage and register today. They're in! 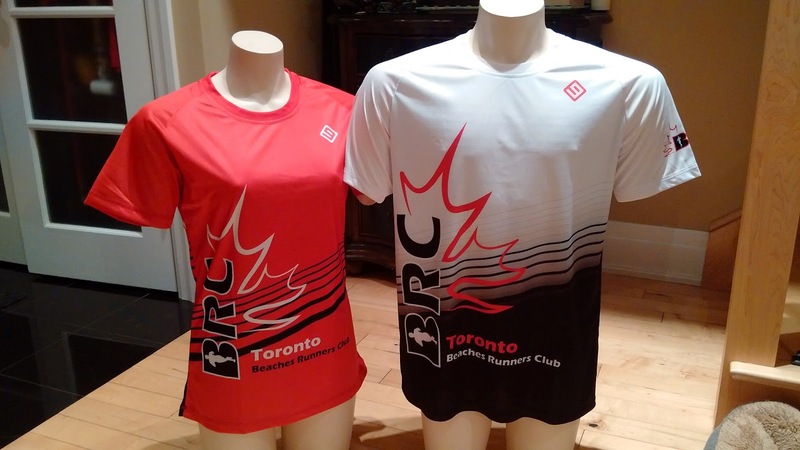 The Toronto Beaches Runners Club is one of the most popular running clubs in Toronto with over 200 members and growing. 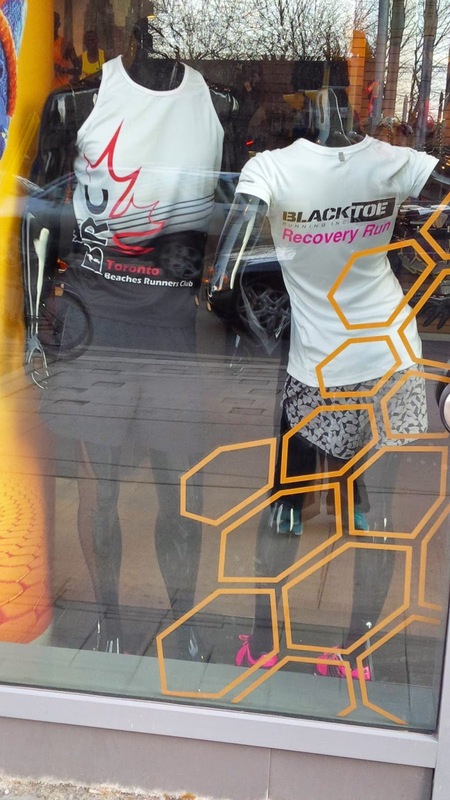 Recently, the BRC asked me to help them come out with a new design for their running gear. After a few weeks of collaboration and about 2400 emails later, we finally came up with a fresh and bold new look for the BRC members. The design incorporates a number of distinctly Canadian and Toronto elements such as the maple leaf and the city skyline. 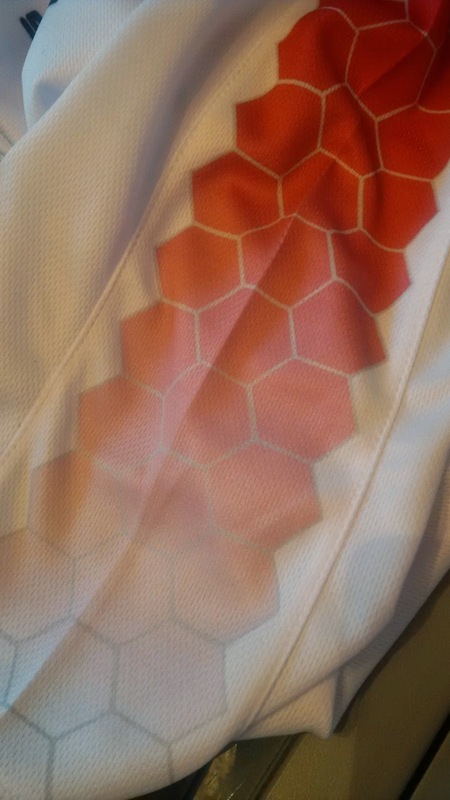 The BRC motto of left-right-repeat is also prominently displayed on the back of the jersey. The design is used on singlets, short-sleeves, and long-sleeves using sublimation printing and the latest drifit fabrics. 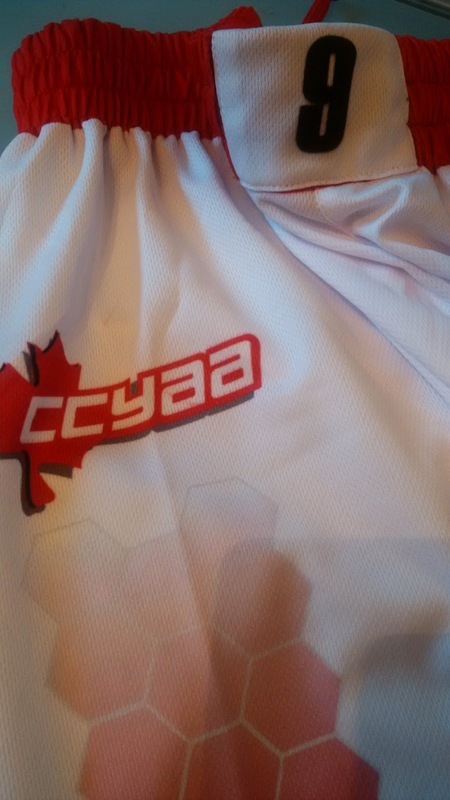 CCYAA 35s Fully Sublimated Uniforms Are In! It's that time of year again...the North American Chinese Basketball Tournamet. This year, our boys and girls from Toronto are heading to Fort Lauderdale to try and reclaim the chip. To help our 35-and-over Men's as well as the Open Women's teams, 9sports.ca designed an ultra-light set of uniforms using sublimation printing on the latest and lightest fabrics. Sublimation printing not only produces bright colours but can also reproduce complex graphics and gradients. This technique fuses the dye right into the fabric resulting in an extremely lightweight uniform without the harshness and stiffness that accompany regular screen printing. 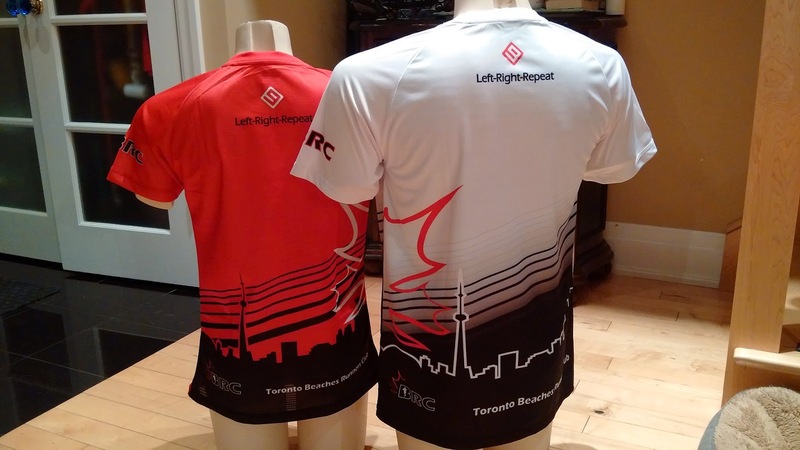 Five years ago, we brought high-quality fully customized sport uniforms to Toronto. 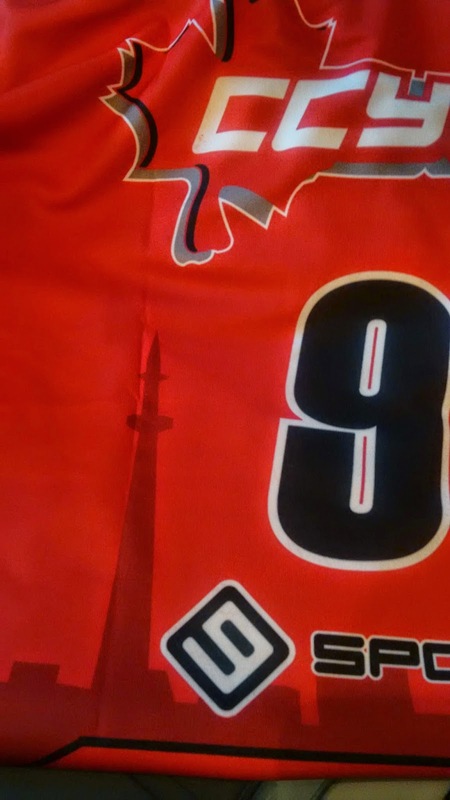 We've had the best players and best teams in Toronto wear our jerseys. Get ready for the next evolution of customization. Sure, Nike Elite socks are great. You can get them in your colours and...well...that's about it. 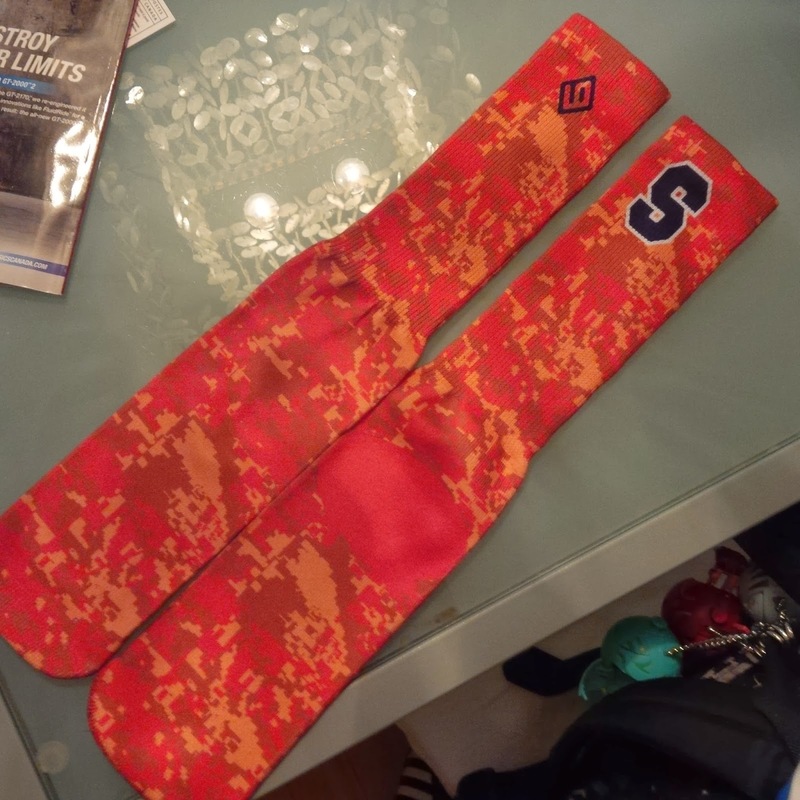 What if you can get socks to match your unis exactly? Do you have a team logo? We can print that on your socks. 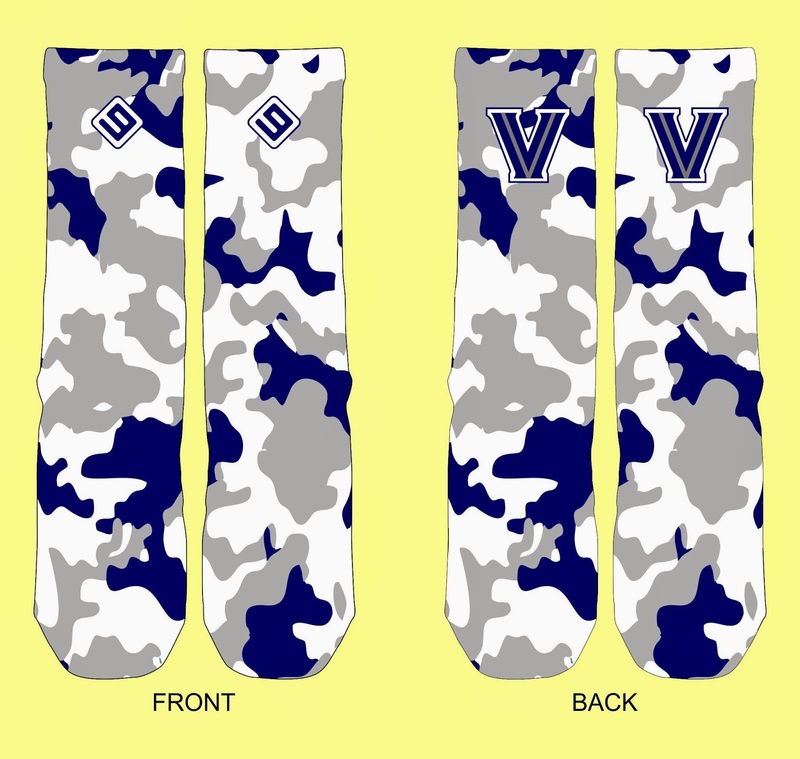 Unique camo pattern on your jerseys? We can put that on your socks too. How about your number? your name? your nickname? Yes, yes, and yes. At 9sports, we have you covered from head to toe. 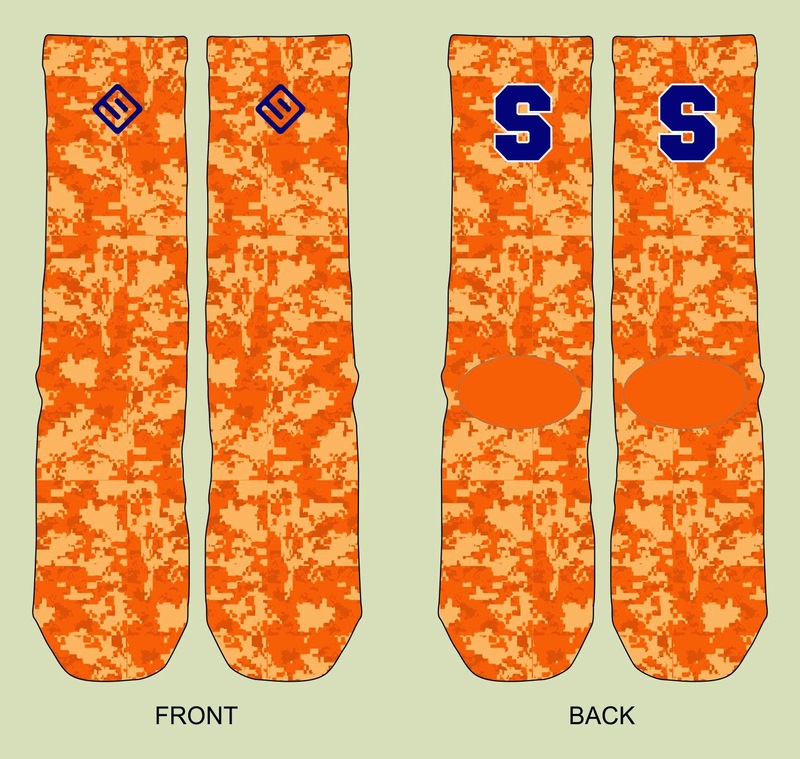 Check out our socks now. 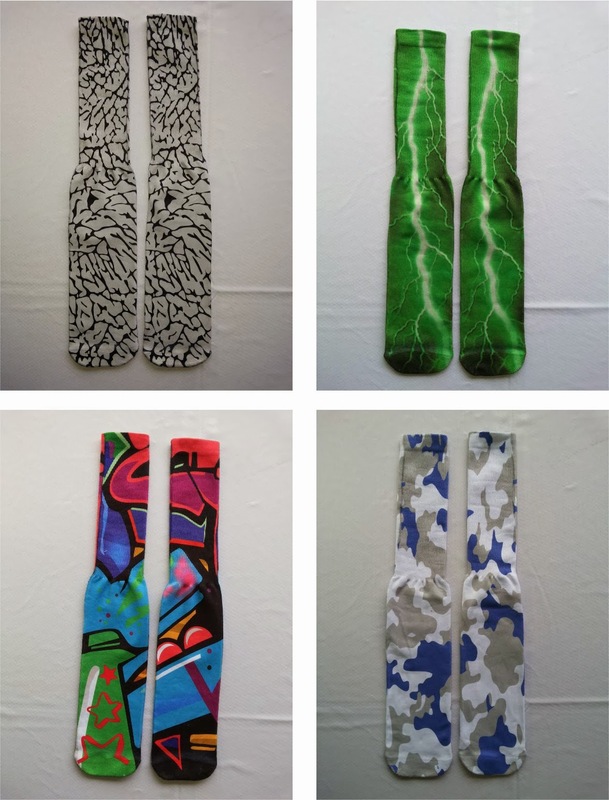 $25 per pair for high cuts and 20 for mid cuts. Here are a few samples of what we've done so far. Most, if not all, basketball fans have heard about Huntington Prep phenom, Andrew Wiggins who is projected to be the #1 draft pick in 2014. It's pretty crazy considering he is still in high school! Check out this link for the Yahoo blog entry that mentions the video below. In the video's first few highlights, Wiggins is seen wearing 9sports uniforms when he played for Vaughan Secondary in 2010. 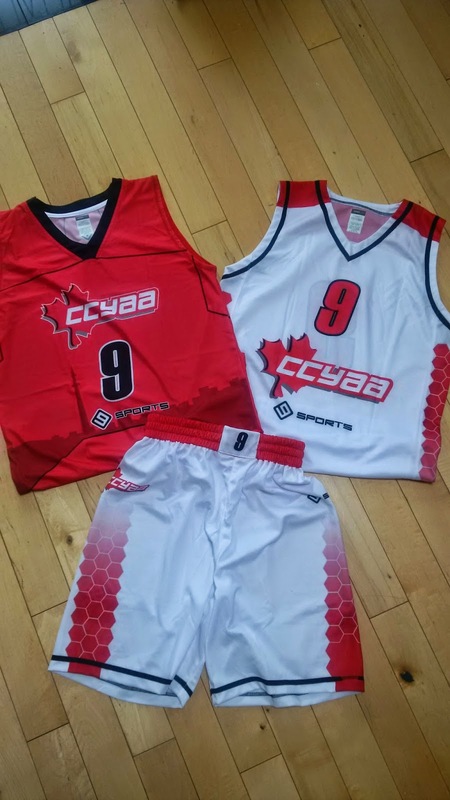 Do you know that ordering basketball uniforms from 9sports.ca not only makes your team look good but will also help your players shoot better? 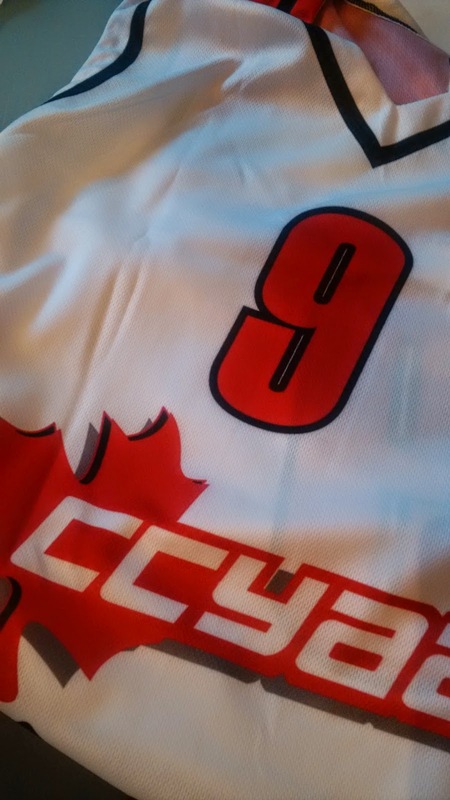 For years, 9sports.ca has been providing high-quality, high-performance, and highly-customized uniforms for teams of all sports. 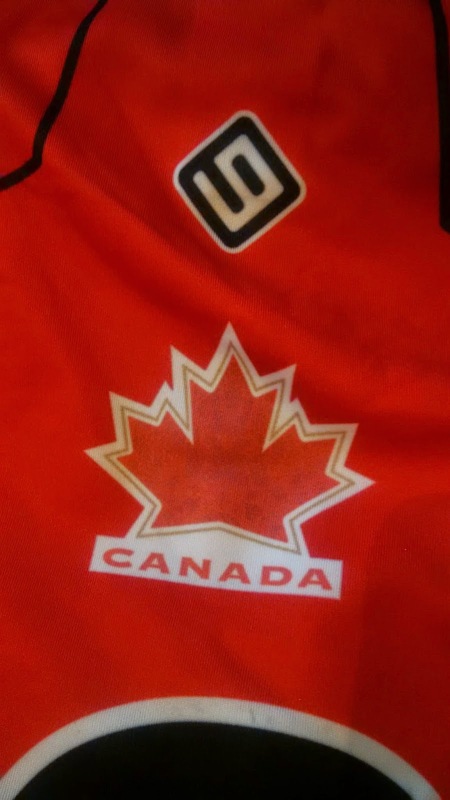 Our basketball uniforms, for example, are used by some of the best teams in the Greater Toronto Area. And because we're never satisfied, we always strive to offer you more. 9sports.ca has teamed up with ArcU to offer you the most unique basketball uniform deal available anywhere today. for the low price of $140 dollars per player! Each 9sports jersey, shorts, or shirt is fully customized. You provide the design (real or imagined) and we'll find a way to make it for you. Names, numbers, and logos for the uniforms included in the package are either stitched or screen-printed. Choose from over 15 different kinds of dri-fit woven fabric at no extra cost. 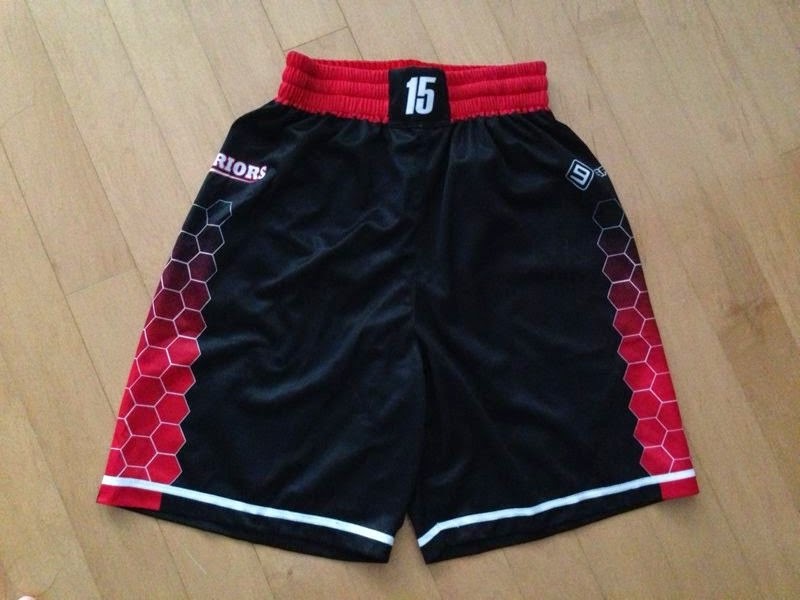 Special lightweight sublimated mesh inserts or backs (like the ones you see on the USA Olympic Basketball Team uniforms) do cost extra so please make sure to ask for more details. And if that's not enough, for a limited time we'll even throw in last names for free. Henry Carr Crusaders Coach Paul Melnik says "At Henry Carr when we purchase basketball apparel, our desires are style, duarbility, & quality at an affordable price. 9sports has given us all of this. We look forward to fostering this relationship in the future". Vaughan Secondary (2011 OFSAA "AAAA" Boys Basketball Champions) Coach Gymnopoulos says "Good quality uniforms at very reasonable prices. At Vaughan SS, we are happy to be working with 9Sports.ca". Hype Sports Club President Wayne Brooks says "The price was great and the quality of our uniforms were second-to-none. The customer service was of the highest quality. HYPE Sports Club will be doing business with 9Sport from now on".